A large number of different local feature detectors have been proposed in the last few years. However, each feature detector has its own strengths and weaknesses that limit its use to a specific range of applications. 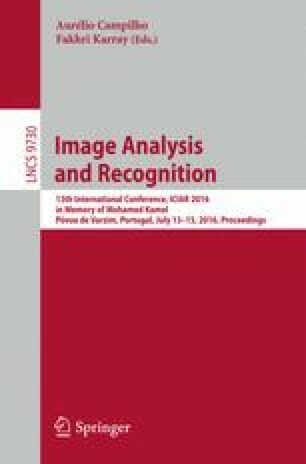 In this paper is presented a tool capable of quickly analysing input images to determine which type and amount of transformation is applied to them and then selecting the optimal feature detector, which is expected to perform the best. The results show that the performance and the fast execution time render the proposed tool suitable for real-world vision applications.